Departing Pearl Harbor on 29 December 1943, SCORPION (Cdr. M. G. Schmidt) stopped at Midway to top off with fuel, and left that place on 3 January 1944 to conduct her fourth war patrol. 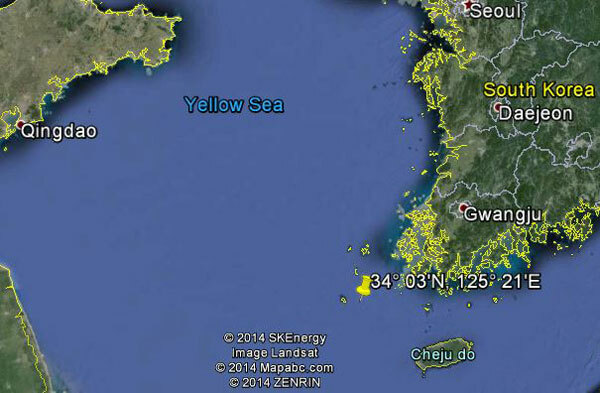 Her assigned area was in the northern East China and Yellow Seas. 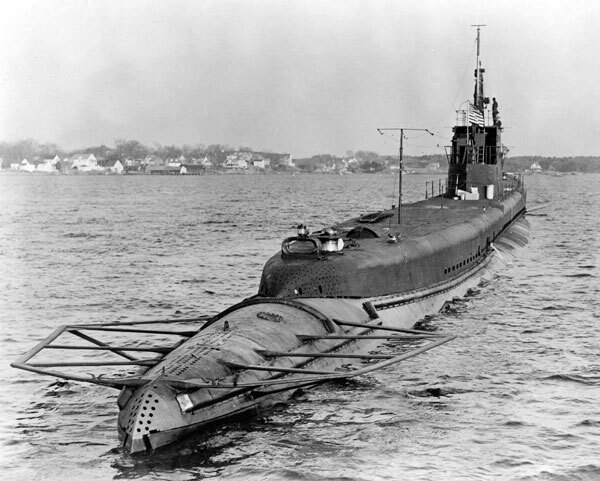 On the morning of 5 January, SCORPION reported that one of her crew had sustained a fracture of the upper arm and requested a rendezvous with HERRING (SS-233) which was returning from patrol and was near her. The rendezvous was accomplished on the afternoon of 5 January at 30° 07'N, 167° 30'E, but heavy seas prevented transfer of the injured man to HERRING. The latter reported this fact on 6 January, and stated "SCORPION reports case under control." SCORPION was never seen or heard from again after her departure from the rendezvous. On 16 February 1944, STEELHEAD and SCORPION were warned that they were close together, and that an enemy submarine was in the vicinity. When no report was received from her by 24 February 1944, Midway was directed to keep a careful watch for her, and SCORPION was directed to make a transmission. Neither of these measures proved fruitful, and on 6 March 1944 SCORPION was reported as presumed lost. No information has been received from the Japanese which indicates that SCORPION's loss was the result of enemy anti-submarine tactics. There were, however, several mine lines across the entrance to the Yellow Sea. The presence of these mine lines and the "restricted area" bounding them was discovered from captured Japanese Notices to Mariners at a much later date. In the meantime several submarines had made patrols in this area, crossing and re-crossing the mine lines without incident, and coming safely home. It is probable that these mine lines were very thin, offering only about a 10 percent threat to submarines at maximum, and steadily decreasing in effectiveness with the passage of time. SCORPION was lost soon after these mines were laid, or at a time when they presumably offered the greatest threat. She could have been an operational casualty, but her area consists of water shallow enough so that it might be expected that some men would have survived. Since we know of no survivors, the most reasonable assumption is that she hit a mine. See also Ed Howard's Final Patrol page on USS Scorpion (external link).